NBC is loading up for the first week of Late Night with Jimmy Fallon, with Robert De Niro and Van Morrison booked for the March 2nd premiere. 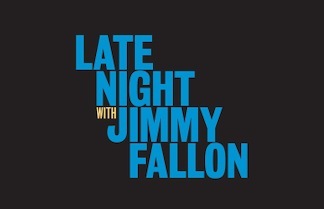 Fallon is replacing Conan O'Brien, whose last Late Night is Friday, Feb. 20th. O'Brien then will journey West to prep for The Tonight Show, which he'll first host on June 1st. O'Brien's farewell Late Night lineup is still a secret, save for The White Stripes as the show's last musical guest. But it seems all but certain that his original sidekick, Andy Richter, will be joining in.